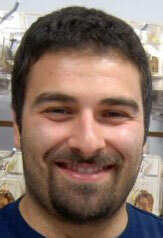 At dogloverstore we are always striving to find new product lines for our customers, especially for the holidays. In the upcoming weeks we will be adding many new product lines so be sure to check back regularly. 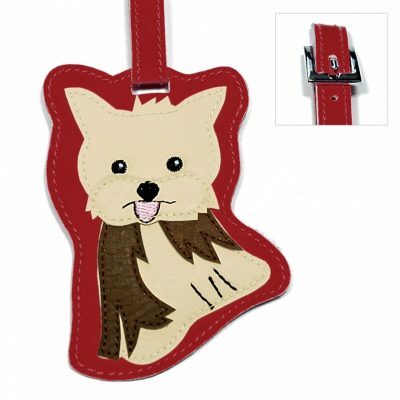 Today we have added new dog luggage tags consisting of 22 dog breeds. They are designed in Canada and look even cuter in person. 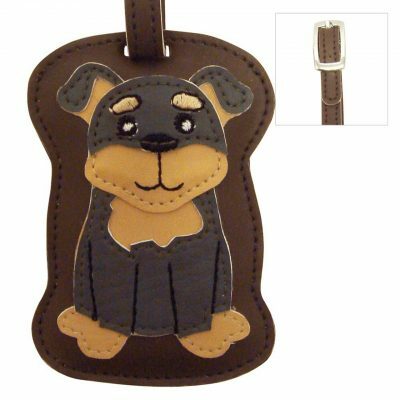 This is our third line of dog luggage tags we have carried at dogloverstore and we can honestly say they are the nicest dog luggage tags we have seen. They come with an adjustable loop that makes it easy to attach to any item. You can use them on your luggage when traveling, your gym bag, a backpack, briefcase, even as an ID. Be sure to check out the discounts page for discounts when ordering. 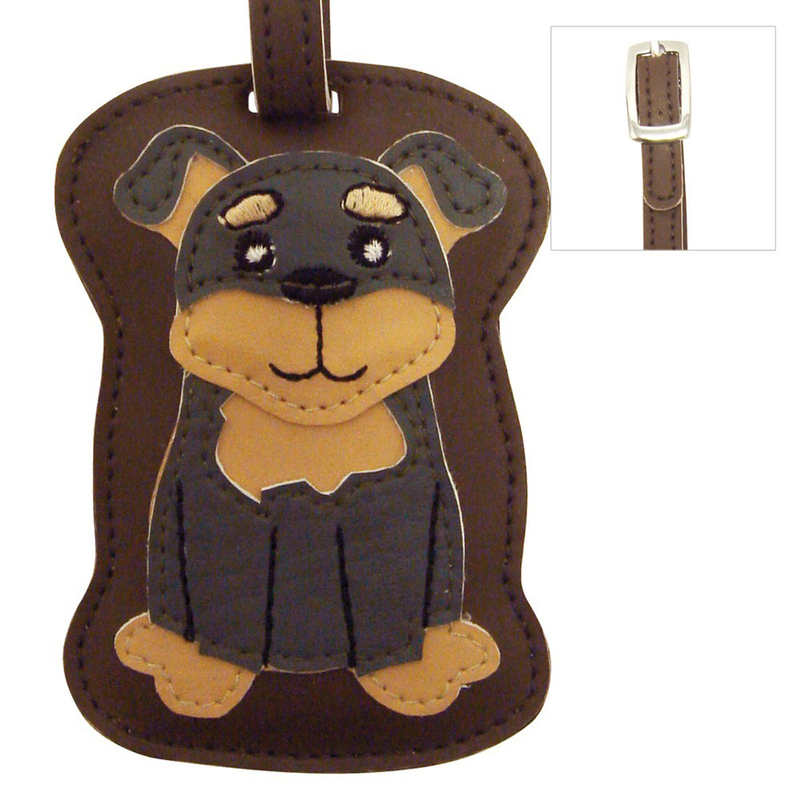 For more information you can view all of the dog luggage tags at the following link: Dog Luggage Tags or check out a few samples below.